All that’s over now. We’ve returned from our EPIC Spring Break trip, wrapped up the soccer season, we’re days away from the end of our school year, and I am plowing head-first back into work. I kicked it off with three batches of amazing soap restocking. That was Friday evening’s fun. Mostly this weekend, though, I did minimal production and lots of resting. In my mad soapmaking endeavors Friday evening, I started with a glorious batch of Soap of Milk & Honey (and Oatmeal! ), which you can sort of see a bit of in the bottom of the picture. I followed that with Fresh Cut Roses (the pink soap) which I’m making primarily to restock for ConTemporal, but also to add to my line as a Special Edition. 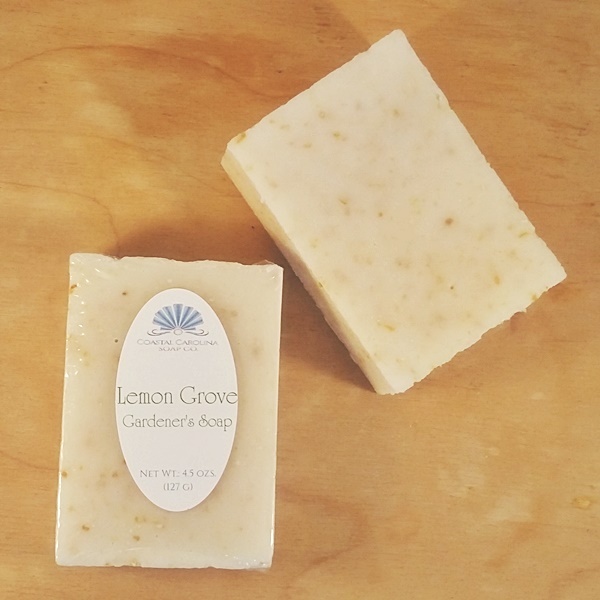 I brought the production home with Lemon Grove Gardener’s Soap (the pale yellow there with the specks of calendula petals), a perennial favorite with its scrubby properties and all natural, fresh lemony scent. 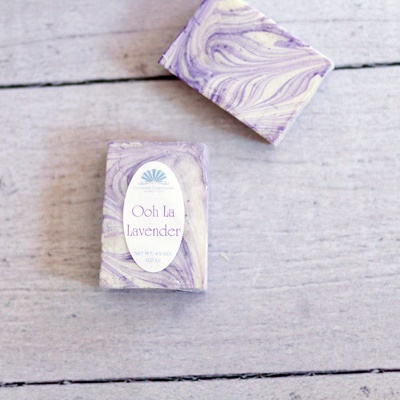 Central Soapers Workshop: What Soapmakers Live For! 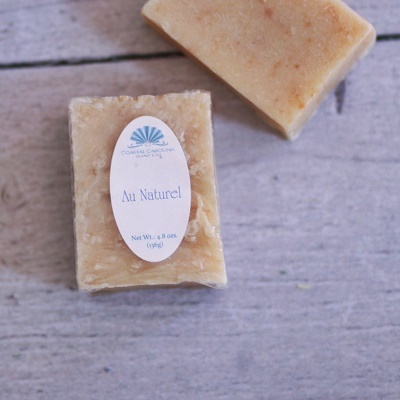 I Learned to Make Soap!